Categories: Business, David Guillebaud, Leadership, Management. What companies and executives must do to overcome the disruptive challenges caused by new technology. ● Many companies are struggling to cope with the massive change and disruption in the age of new technology. 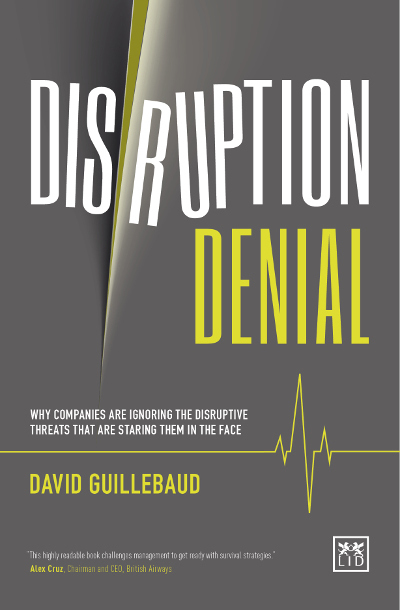 ● This important book explains the main barriers to managing disruption successfully – and how to overcome them. ● Written by an experienced consultant who has advised several leading companies in their transformation programs.